A pure and transparent Hessonite gemstone neutralizes the perceived negative effects of Rahu. It removes fear, creates clarity of mind. Hessonite is a deep brown or honey-colored, precious gemstone from the Garnet mineral family. 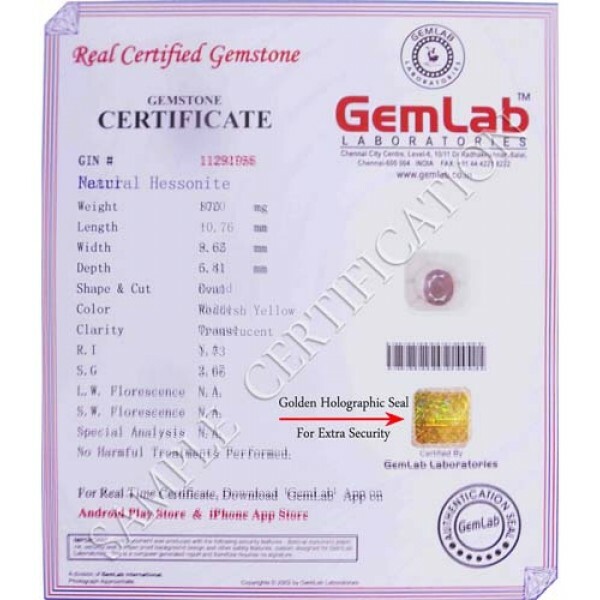 A Gomed or Hessonite Stone is ruled by Rahu and hence has its magical effects over the wearer. Know the benefits of wearing Hessonite Garnet, Gomed Gemstone.